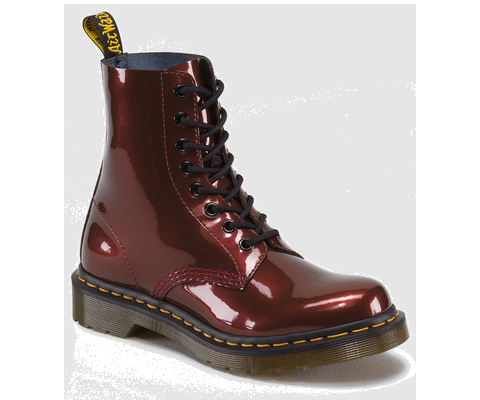 Oh, I want these killer boots so badly! 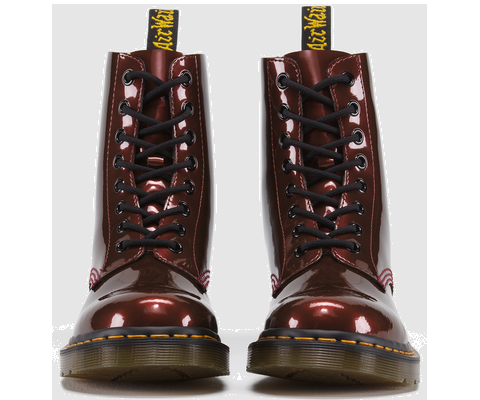 I love how grungy they are, but you can still dress them up with a cute dress. is because I already have black cut-out boots which I wear all the time!Also, because I absolutely love burgundy! You already know this from last winter do you? Believe it or nor, this color is actually pretty easy to combine! You can wear burgundy with almost anything! so hopefully I won’t have to wait any longer! 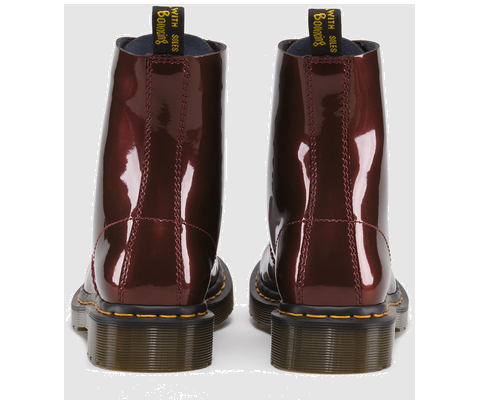 I just want my Dr Martens ASAP! !